1ONLY CUSTOMERS WITH A CERTIFICATE QUALIFY FOR THE INCENTIVE. NO ADDITIONAL CUSTOMERS WILL BE ADDED TO ELIGIBILITY LIST. 2Residency restrictions apply. Looking for high-performance vehicle in Houston? Then Chevrolet Camaro is the perfect vehicle for you. 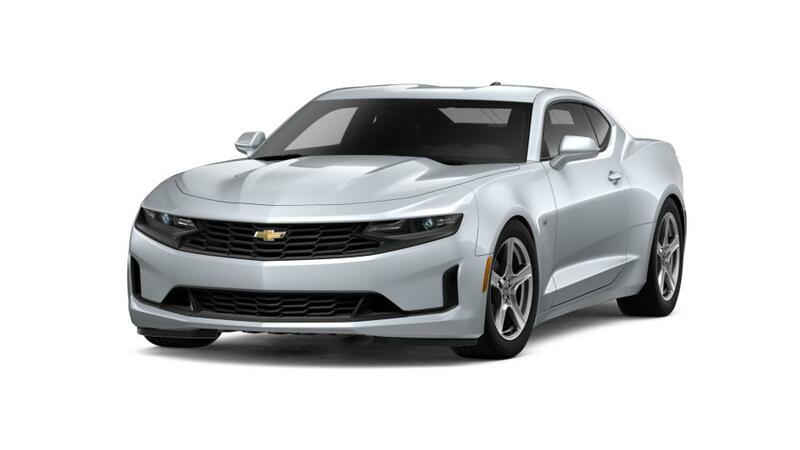 The styling of this sports car includes, leather-wrapped flat-bottom steering wheel that allows extra room for knees, touchscreen radio, comfortable and spacious interior, and much more. 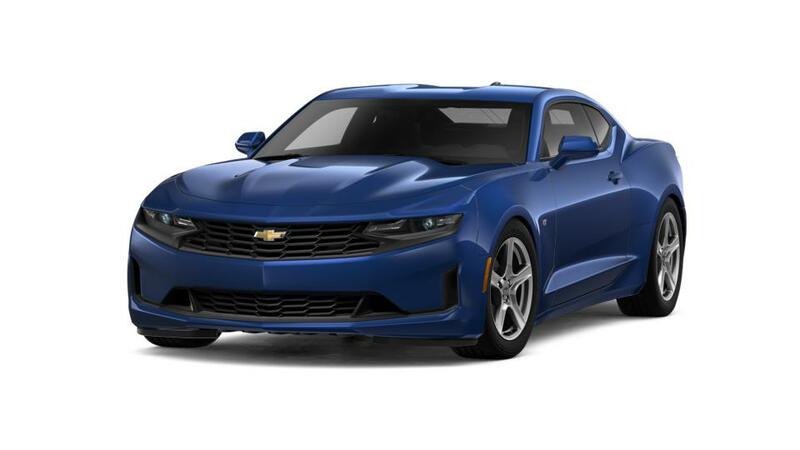 Houston drivers, the Chevrolet Camaro has a powerful engine, which provides great performance and exceptional driving experience. So what are you waiting for? 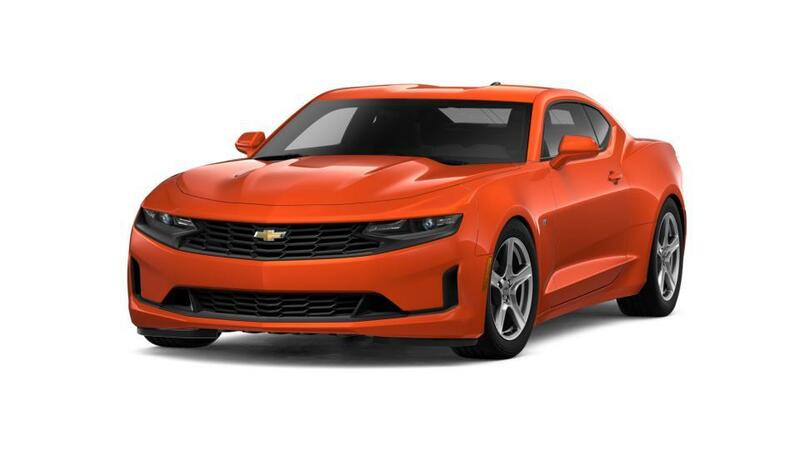 Come to Sterling McCall Chevrolet in Houston and test-drive this sports car today! We have huge inventory of this model and other new vehicles!